Employing staff can seem complicated and an obstacle to the growth of your business which is why it makes sense to outsource your payroll to an expert. Whether your firm pays its staff weekly, fortnightly or monthly (or even a mix of all three), calculating the appropriate deductions and additions can be a time-consuming, but necessary chore. 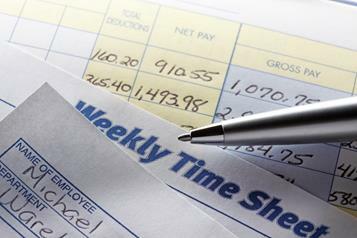 Payroll services from our sister company Welch Payroll Services takes the hassle out of it all. We’ll also make sure your staff get paid correctly with the proper returns to HMRC.